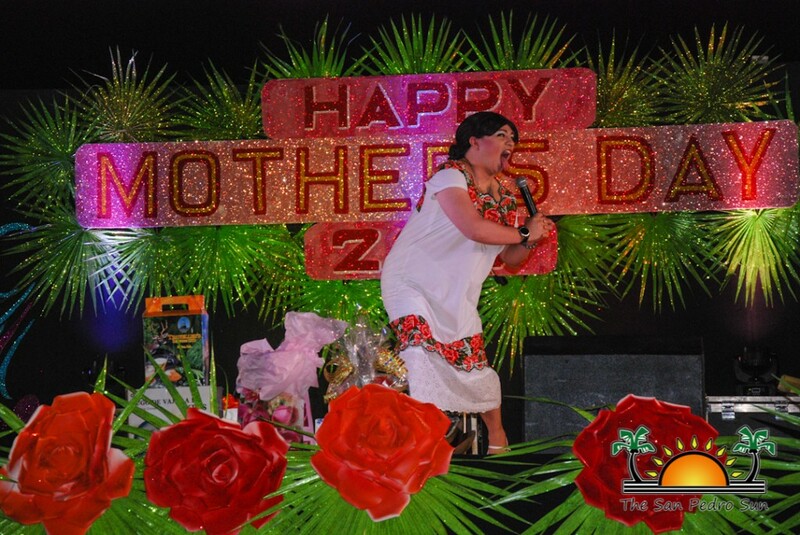 The San Pedro Town Council (SPTC) celebrated its annual Mother’s Day Extravaganza on Saturday, May 6th. 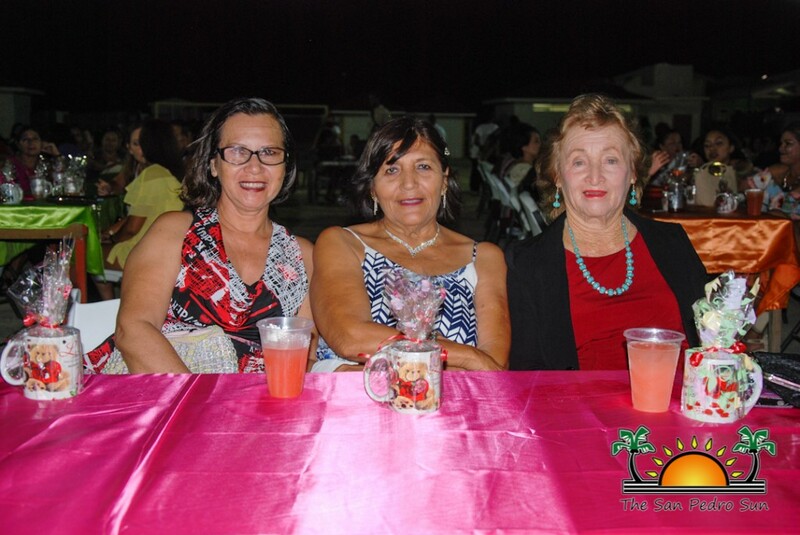 The traditional event was organized by Councilor Flora Ancona, and took place at the Honorable Louise Sylvestre Complex. 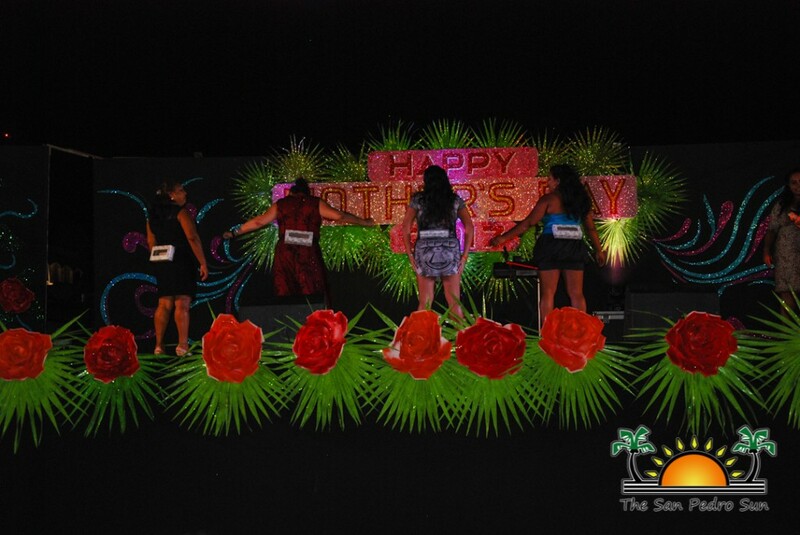 For a $20 admission fee, hundreds of island mommies got to enjoy a variety of entertainment, comedy, gourmet food, drinks, prizes and lot of surprises. 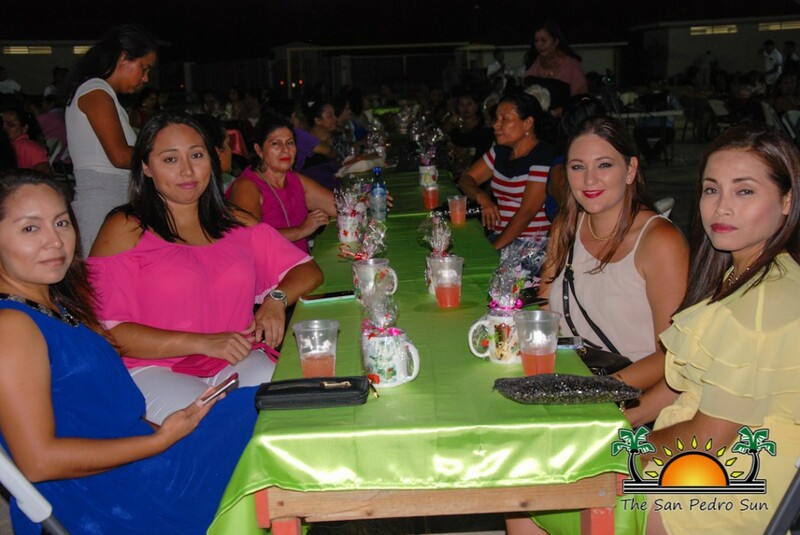 Gates were opened at 6PM, and a team of volunteers from San Pedro High School and the San Pedro Traffic Department escorted the ladies to their seats and began serving refreshments. 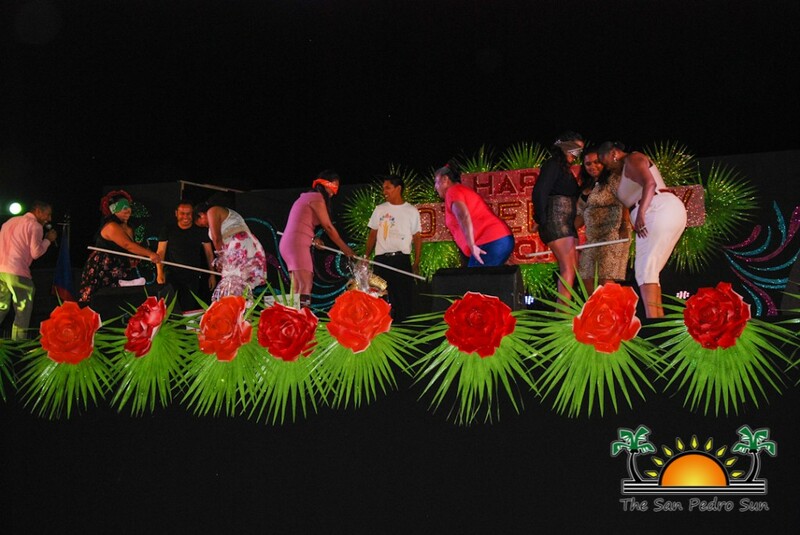 San Pedro’s Rompe Raja kicked off the entertainment for the evening, playing their popular songs until it was time to establish protocol. 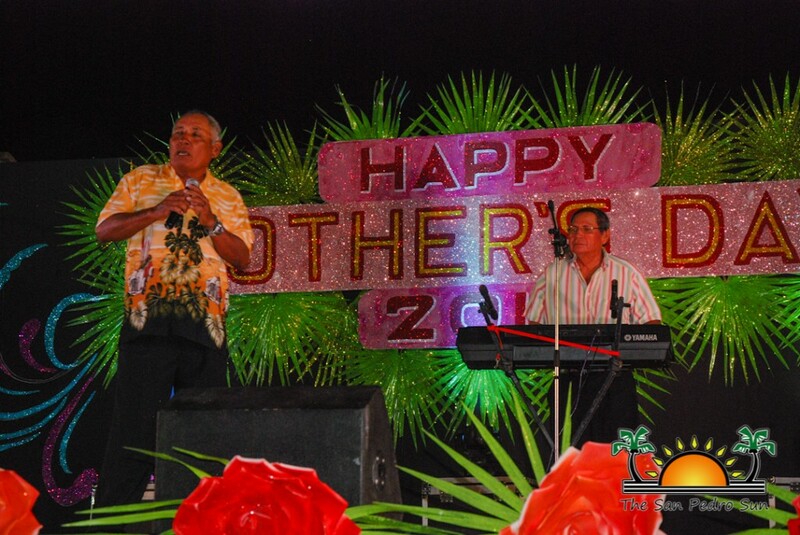 Master of Ceremonies Jorge Aldana welcomed all the mothers, while Pastor Clive Welsh gave an invocation. Mayor Daniel Guerrero gave a few remarks on the special occasion. 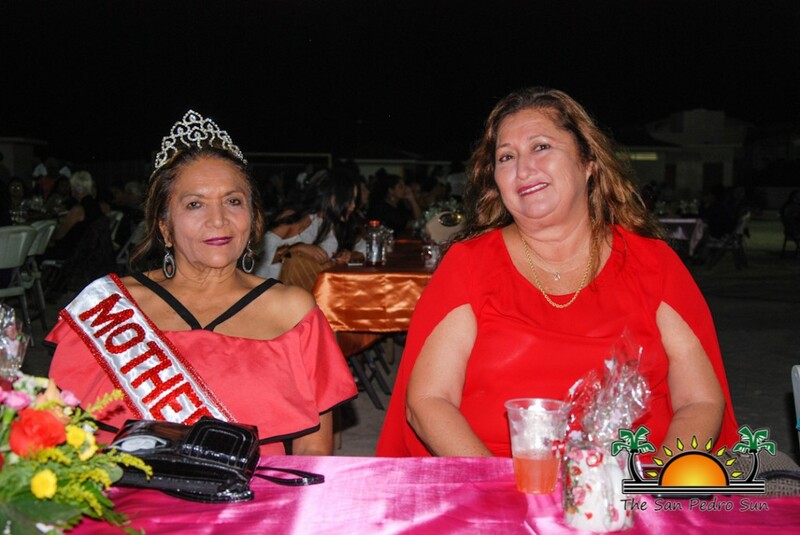 He shared his experience of his own mother, and stated that she was always a source of unconditional love and inspiration to him and his siblings. 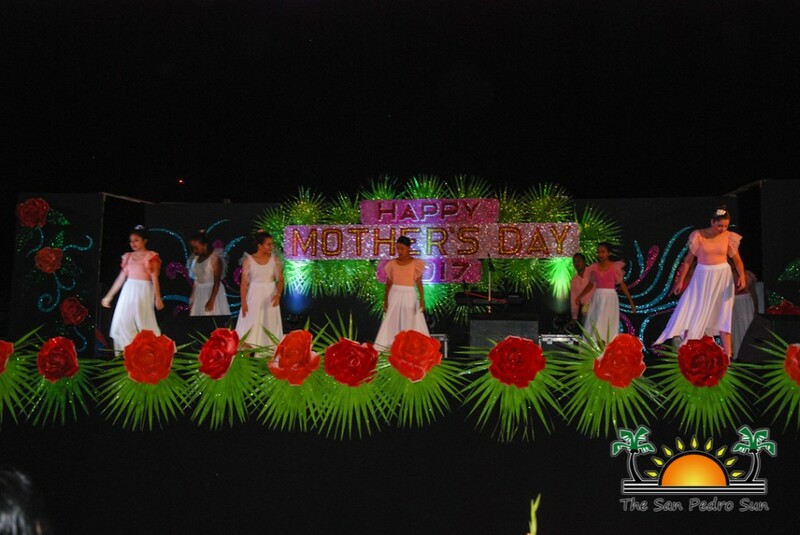 Thus, he thanked all of the mothers of San Pedro for their dedication, love, and kindness. 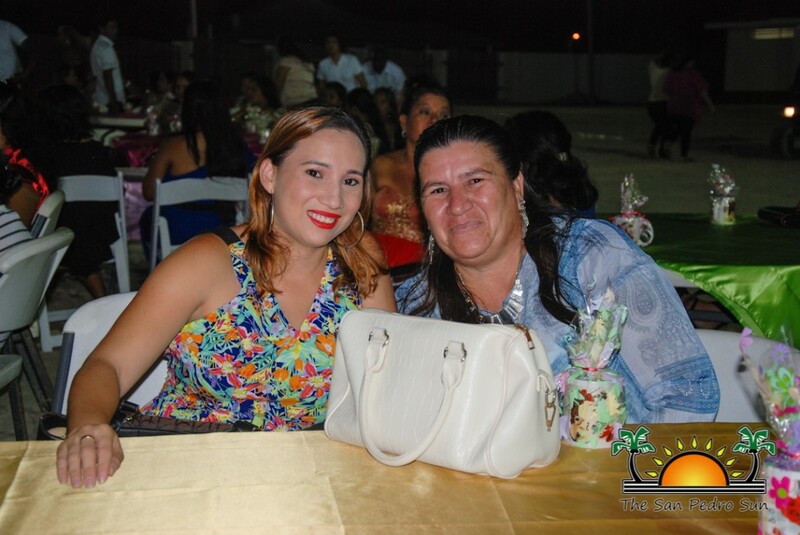 Ancona also thanked all mothers for playing an important role in society, and encouraged them to have a great time. While volunteers distributed a delicious turkey dinner, the San Pedro Dance Academy’s Intermediate and Junior group performed several dances. 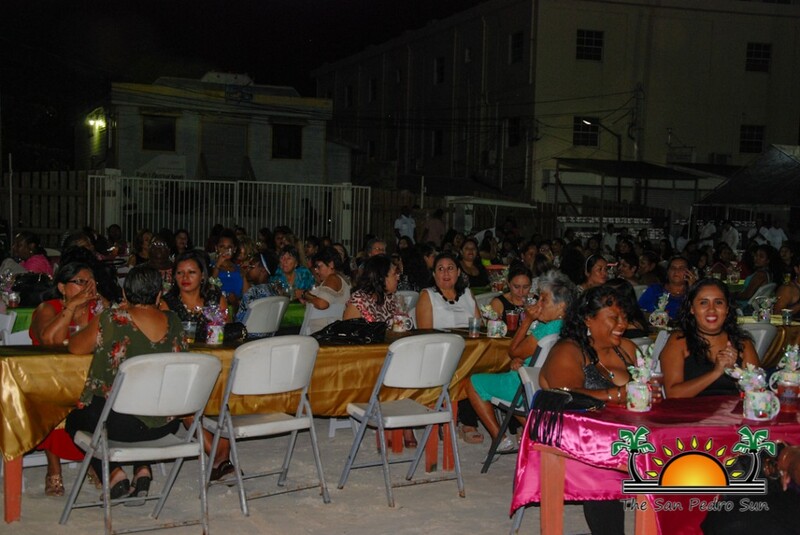 There were also chances to win awesome prizes, including a blender, pressure cooker, jewelry, and much more. However, these prizes were not handed out freely, as it required much effort. 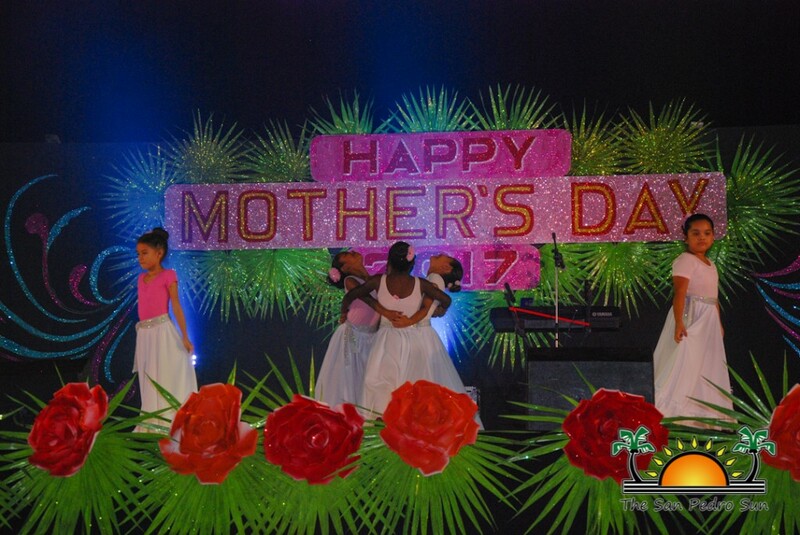 Mothers braved the stage and participated in yogurt-feeding, dancing, pin-the-hole, and ring-toss contests for a chance to win, much to the delight and entertainment of the audience. 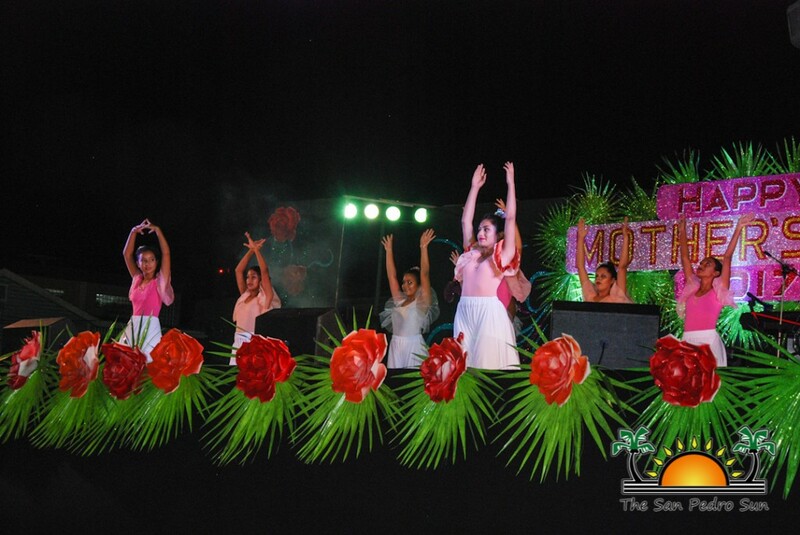 In between intermissions, Yaka’s Elite Dancers showcased their talent and love for dancing with a special performance. 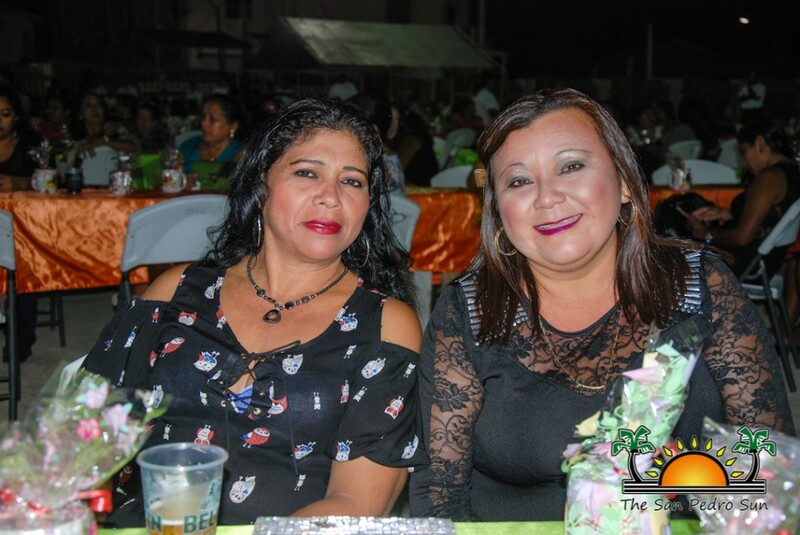 After a dessert of delicious cupcakes, it was time for Belize’s newest social media comedy sensation, Jennifer Burrowes, to take the stage. 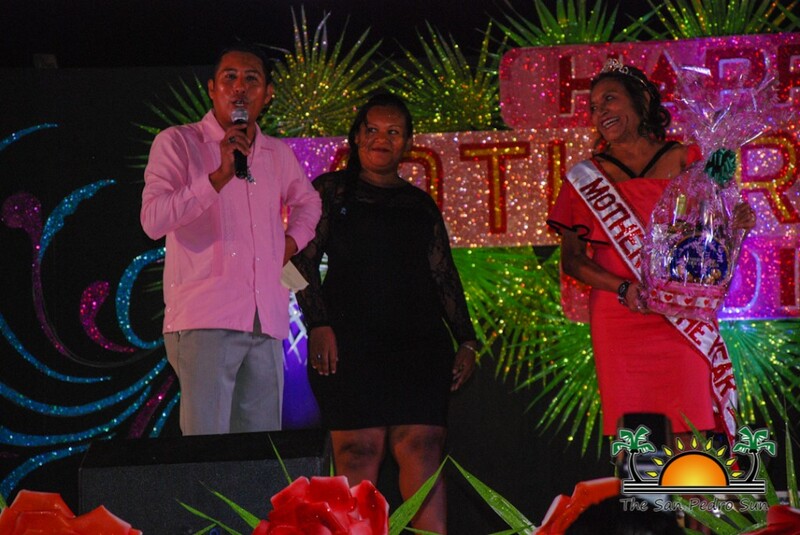 The “nuh ketch feelings” star was a hit with the mamas in attendance, delighting the crowd with her stand-up comedy. 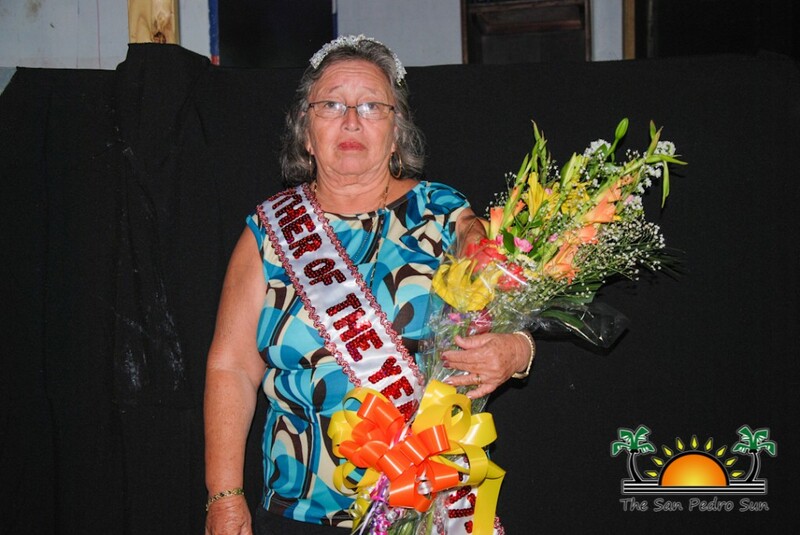 After Burrowes entertaining presentation, it was time to name the Mother of the Year. 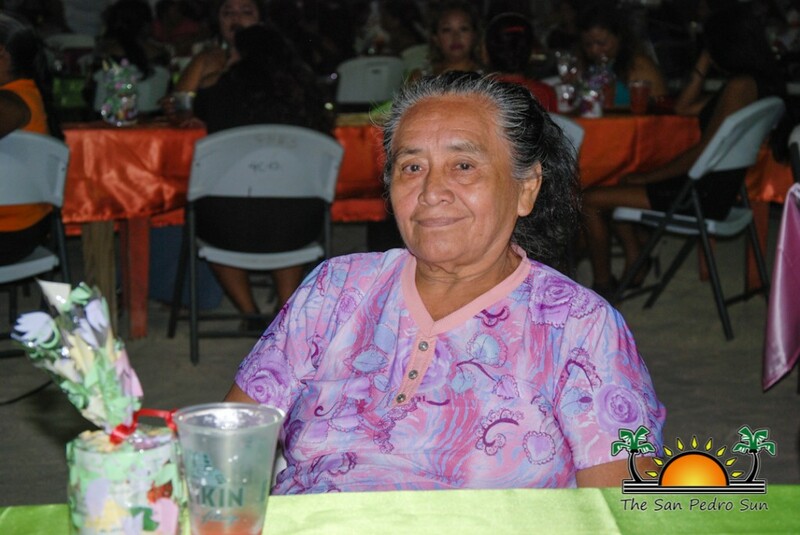 Every year, mothers who are 65 and older are entered into a drawing on the night of the event. 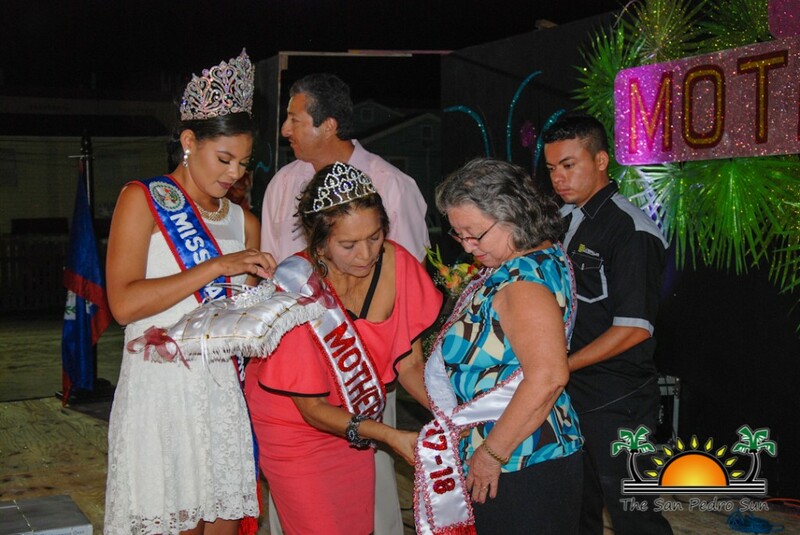 Miss San Pedro 2016-2017 Marisha Thompson had the honors of picking the lucky ticket number and announced the winning mother: Maria Elena Alamilla. 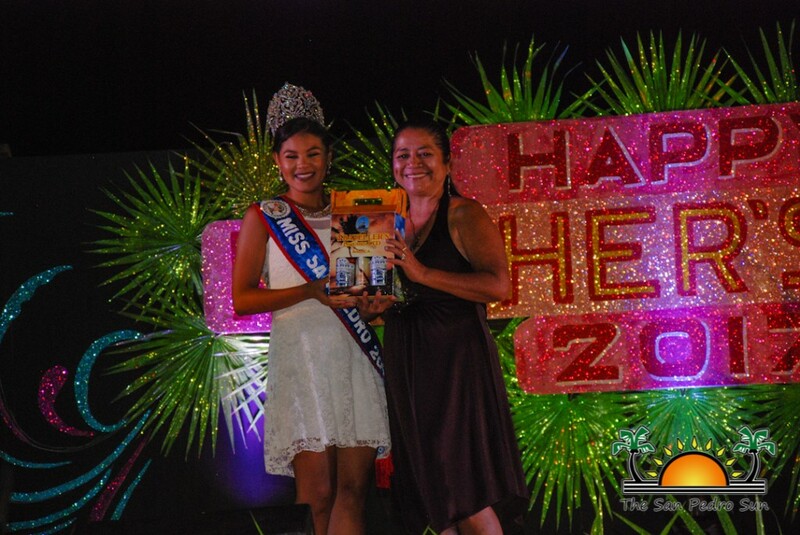 She was joined onstage by Mayor Daniel Guerrero, Miss San Pedro Thompson, and outgoing Mother of the Year 2016-2017 Estella Worthington. 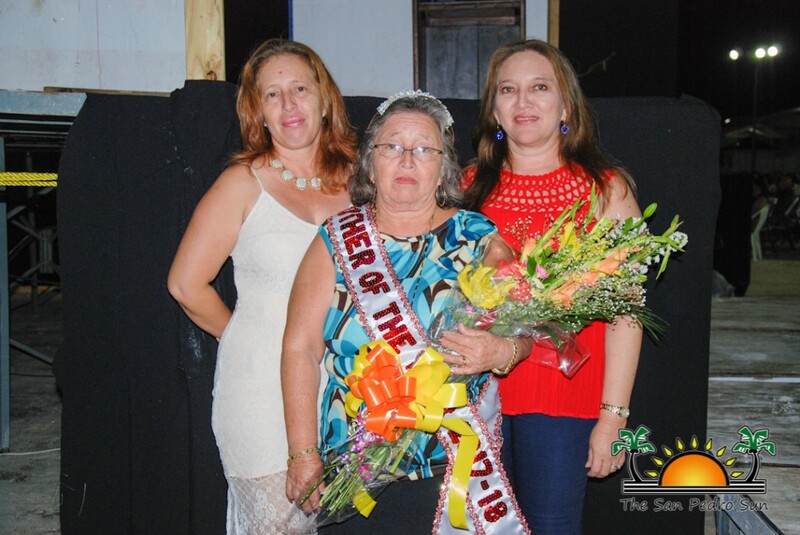 She was then presented with a crown, sash, bouquet of flowers, and an array of gifts. 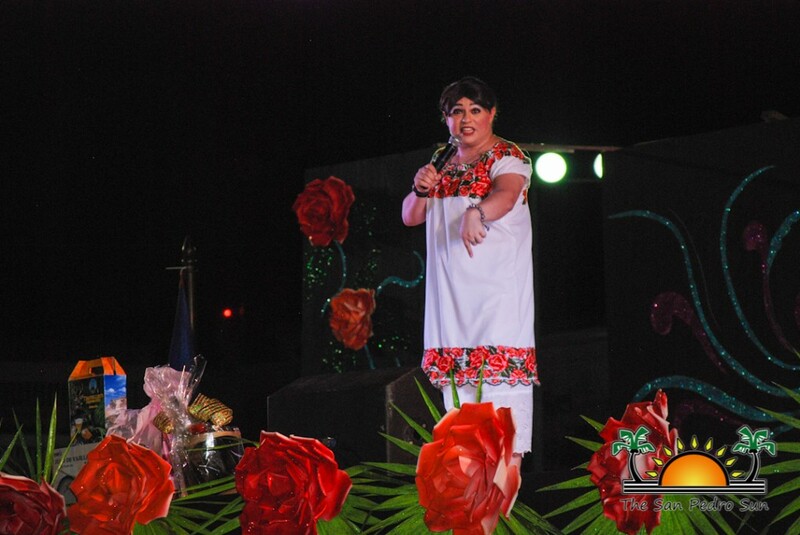 Capping off the night was the highly anticipated comedian of the night, Tila Maria Sesto of Merida, Yucatan, Mexico. There was much laughter in the crowd as the comedian’s irreverent jokes certainly hit the mark. 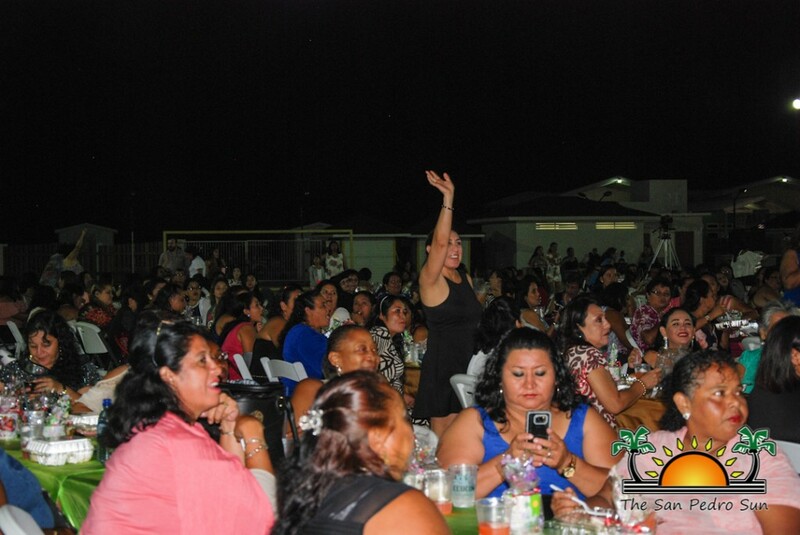 Sesto brought much fun and joy to the wonderful mothers of San Pedro. 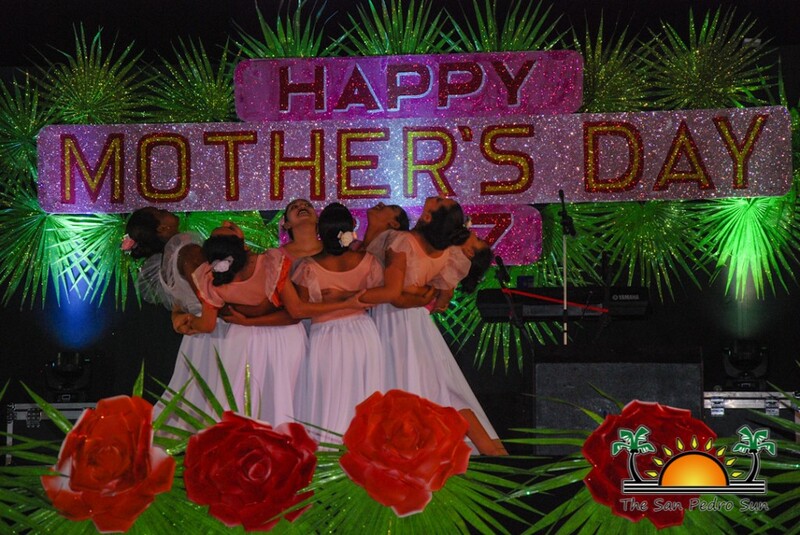 The SPTC commends, and extends deep appreciation to all island mothers. 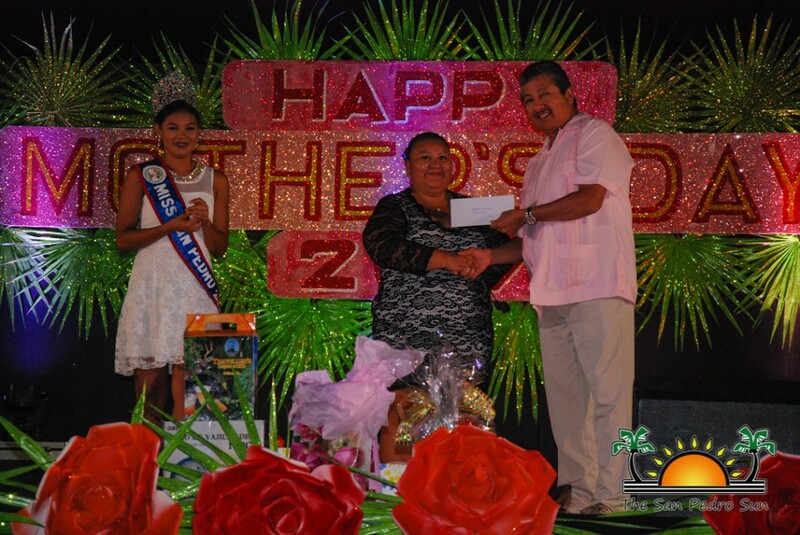 The San Pedro Sun thanks the SPTC, their sponsors, and volunteers for ensuring that the island mommies received the royal treatment they deserved. Happy Mother’s Day to all the moms!